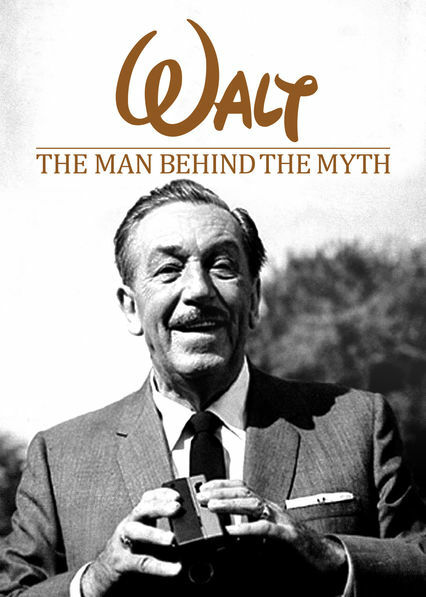 Brief Synopsis – Biography about the life of famed Disney creator Walt Disney as he rose to fame while also changing the way of the world. My Take on it – This is a documentary that I’ve been interested in seeing for quite some time, yet never got around to it. I have always been a fan of Disney movies (like most moviegoers at some stage of their lives, if not throughout like me). This film gives an amazing view of the life of one of the greatest mind sof our time and how he used those talents to entertain us for years to come. We get a very unique perspective of his life from the viewpoint of so many of his close collaborators, friends and family members who let us see who he truly was and how he ended up blossoming into one of the greatest entertainers in history. Even though, he has been gone for more than half a century, he has still managed to entertain almost all of us and his legacy will continue on for centuries due to the innovative work he did with animation and live action entertainment. This film uses great footage and interviews that allow us to learn so much about his work ethic, his family life, his desire to always stay young at heart and most importantly, his need to bring joy to millions with his work. He was a perfectionist in everything he did and that made him even better at his job even to the point where he would sometimes remember comments and suggestions from his employees years after they voiced them and then try and implement this ideas when the time was right. Bottom Line – Excellent documentary that gives us such a unique view of the life of one of the greatest entertainers who ever lived. We get so much insight from those who worked with his closely as to who he truly was and how he became the media giant we all know and are grateful for. Despite being gone for more than 50 years, he has been entertaining practically all of us for our entire lives and his legacy will go on for centuries if not longer. The footage and interviews in this film are great because we learn so much about his work ethic, his family life and most of all, his desire to stay young at heart and bring joy to millions. He was a perfectionist who apparently never forgot anything and would even remind employees their innovative ideas years after he heard them especially when it felt most relevant. Highly Recommended!